Top quality Japanese loader with 2 x cubic meter bucket. Aux Hydraulic circuit capped off on arms. Machine is in great condition! 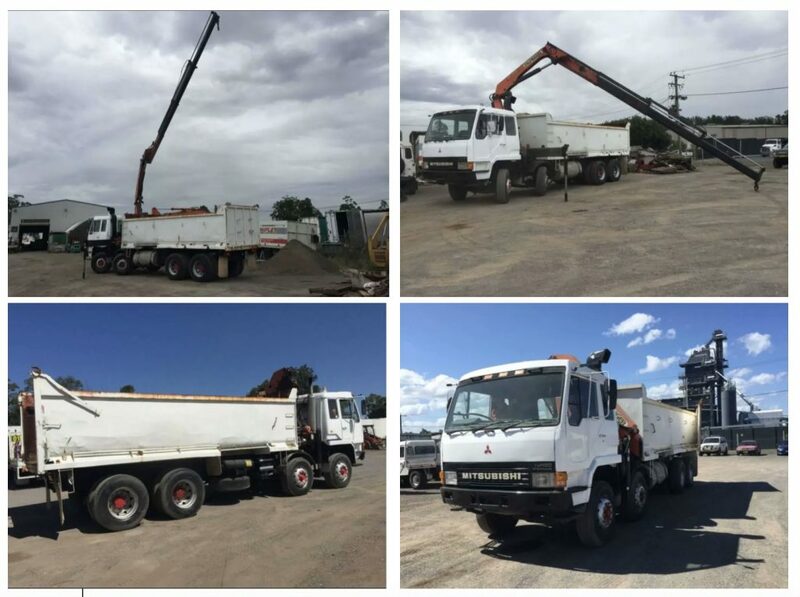 Mitsubishi FS428 Twin Steer Tipper with Palfinger PK11502 Crane in good condition. 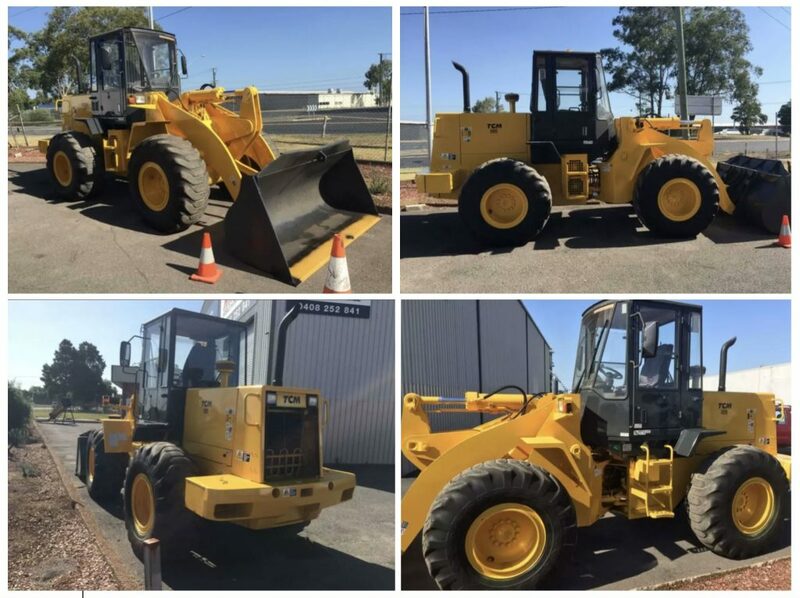 Suitable for a wide range of work.